Using Hemp plants for clothing, skin care products, and construction materials is not a new phenomenon. In recent years, Hemp has been growing more popular for its purported healing properties, especially because of a natural compound found in the plant. CBD, or Cannabidiol, is a compound found in both Hemp and Marijuana plants. When isolated in its purest form, people can experience the benefits of CBD without getting “high” or failing a drug test. Pure CBD Tincture is the simplest form of CBD and can provide long-lasting benefits when taken regularly. More people are turning to this “miracle compound” because of the role it may play in mental and physical health. From oils to gummies to capsules, CBD is revolutionizing the natural supplement industry. 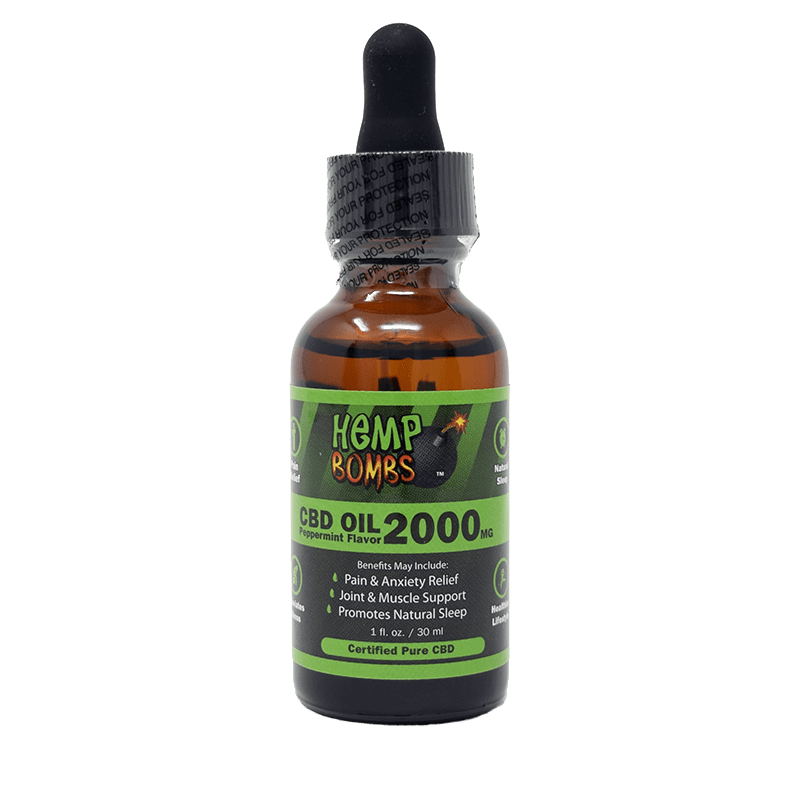 What Is Pure CBD Tincture? Hemp Bombs Pure CBD Tincture, also known as CBD Oil or Hemp Oil, is a combination of CBD isolate, MCT Oil, and grapeseed oil. It is taken sublingually, or under the tongue. The tissues in that area make for easy absorption straight into the bloodstream. 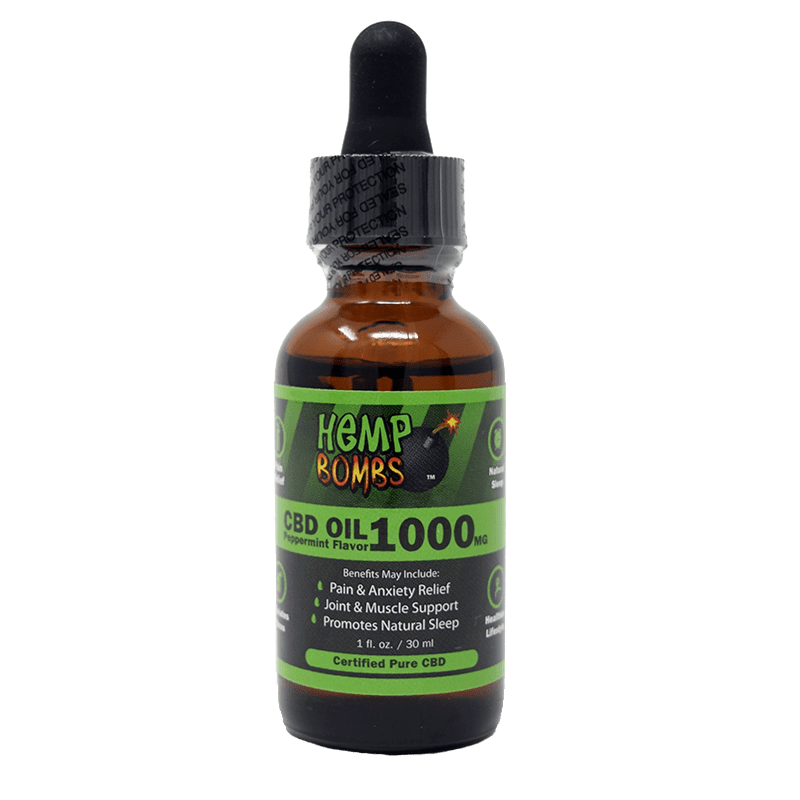 At Hemp Bombs, we use organic, non-GMO, superior-grade Industrial to provide you with a quality product. We use a CO2 extraction process to create an extremely pure CBD isolate. From this, we produce Pure CBD Tincture, free of THC and harmful additives. All our CBD is tested by a third-party lab and the results are published so our customers know that they are getting the best product. As the popularity of Pure CBD Tincture grows, so do its uses and products. How we take CBD Tincture is evolving, and people are becoming more creative with how they get their daily dose. Recipes for CBD Tincture beverages, like lattes and cocktails, are popping up everywhere and making it easier to integrate this supplement into daily life. Is Pure CBD Tincture Intoxicating? Pure CBD Tincture that contains CBD isolate will not cause you to feel intoxicated or fail a drug test. The active ingredient in Marijuana that causes the “high” feeling is THC. While THC is also present in both Hemp and Marijuana plants, it is possible to extract CBD without also extracting THC. So, while some full spectrum products may contain THC and other cannabinoids, Hemp Bombs provides a THC-free product made of CBD isolate. The benefits of CBD can be tied to its interaction with the Endocannabinoid System. or ECS. The ECS regulates many bodily functions like sleep, pain, mood, and appetite. The body naturally produces endocannabinoids which interact with receptors located in the brain, central nervous system, peripheral nervous system, and GI tract. Although CBD does not bind directly with ECS cell receptors, it can aid in the reduction of negative symptoms and promote overall wellness. CBD has been found to aid in pain management, anxiety, insomnia, and other conditions. Additionally, CBD may be cardioprotective, protecting against tissue damage and reducing strain on the heart. CBD also acts as an anti-inflammatory compound by targeting the overactive immune cells that are causing the inflammation. One study found that CBD helps reduce inflammation and pain in lab rats suffering from sciatic nerve pain. Pure CBD Tincture can also help with sleep and appetite. It may aid those with insomnia by promoting relaxation and minimizing pain, a common contributing factor to the condition. Studies on human subjects have shown CBD Tincture to have positive effects on people who have multiple sclerosis and arthritis. There are several benefits associated with CBD usage, and that number will continue to grow as more studies are completed. For now, CBD continues to aid those suffering from discomfort or looking for an increased quality of life. Everyone responds to CBD differently, so it may take some time to determine the right dosage. 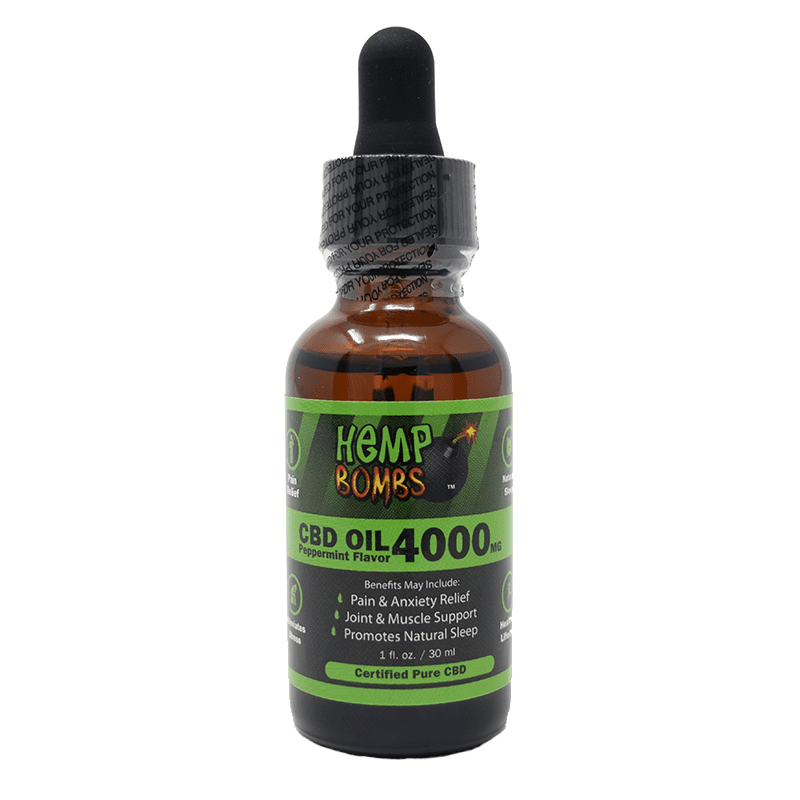 Hemp Bombs carries Pure CBD Tincture in a range of potencies and flavors to better fit your needs. 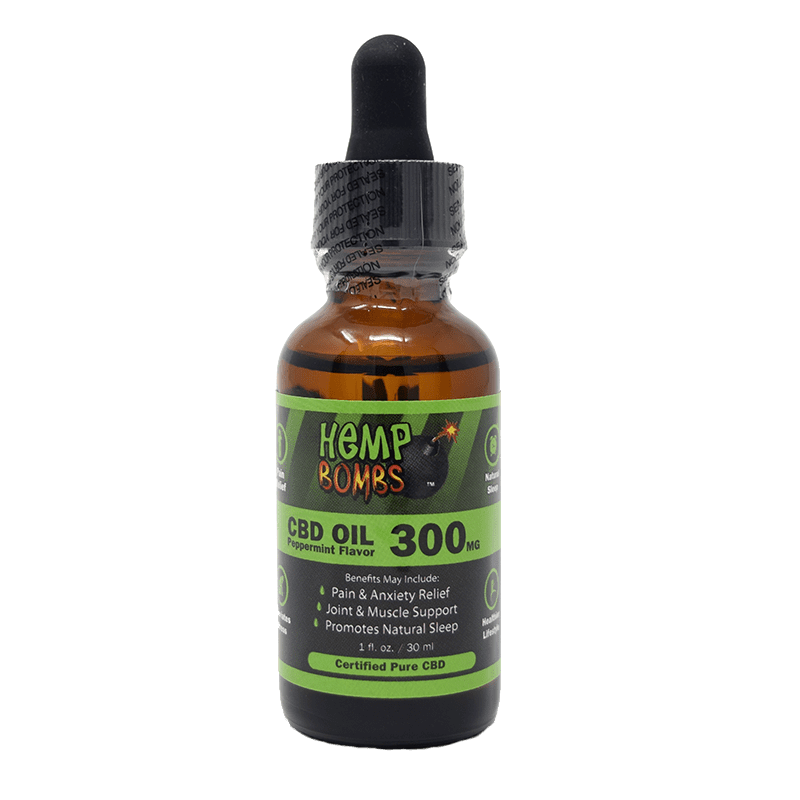 Fifteen to 30 milligrams of pure CBD Tincture daily is a starting recommendation; however, you can adjust your dosage for maximum benefits. For best results, hold the Pure CBD Tincture under the tongue for at least 15 seconds; this gives the product time to absorb properly. Regular use can have permanent healing benefits and promote health improvements across the board even in conjunction with a pre-existing daily regimen. If you have questions about how Pure CBD Tincture fits into your current treatment plan, consult with your doctor to determine the right course of action. Pure CBD Tincture is just one way to get a daily dose of CBD, but there are products for every lifestyle. Read more for help choosing the right product for you.